Lots of praise and many rants on the functionality and data glitches of Apple’s new iOS 6 maps. Few people talk about its cartographic design. Good map design — as all worthy endeavors — is clear, supremely legible and practices the art of ellipsis, namely what to leave out. 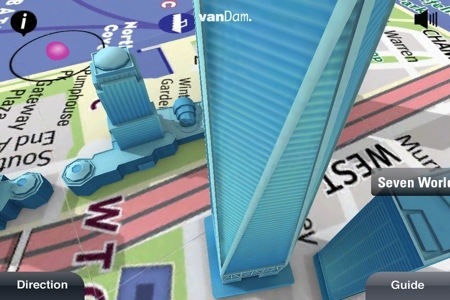 As a designer and publisher of more than 85 global citymaps published under the vanDam brand I will compare the differences in how Apple and vanDam reveal the essence of cities to make the complex clear.